History takes on new meaning in Rome, where vestiges of the Holy Empire abut Renaissance frescoes, and the hub of the papacy is still in full swing. Take all this in with a stroll around Trastevere, a jaunt through the Piazza Navona, and an authentic dinner in Testaccio. You won’t find a more dynamic, chaotic, and perfect city than Rome. For this novel, we go back—way back—to 70 AD, where we embark on a journey of conspiracy, robbery, expedition, love, and loss. 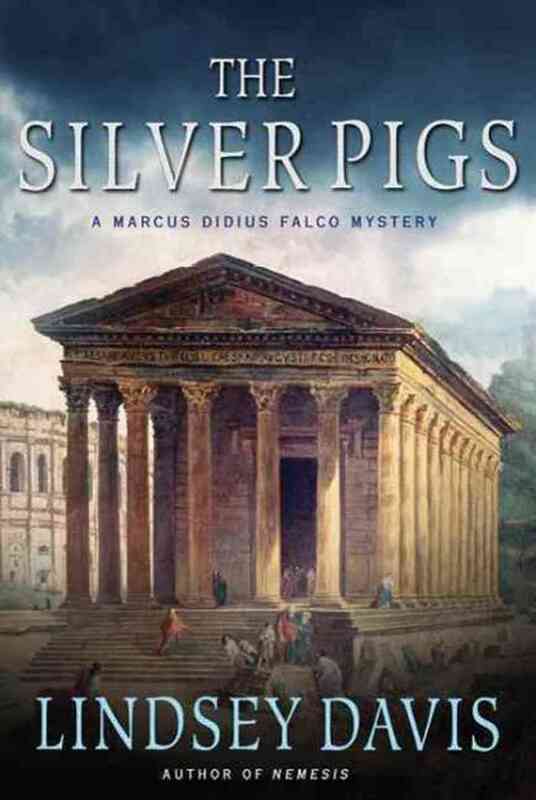 We accompany Marcus Didius Falco as he becomes enmeshed in the mystery of stolen silver ingots, or “pigs” as they were called. With our hero, we travel through the Emperor Vespasian’s Rome, survive the hostile outpost of Britain, and navigate the treacherous waters of justice and retribution. 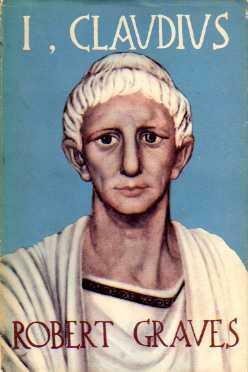 Leave it to Robert Graves to take the life of Claudius, a presumed idiot, born to a noble family, but inflicted with physical maladies, a persistent stammer, and a tendency toward drooling, and humanize it. 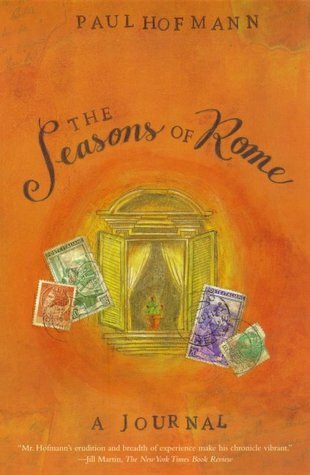 In this historical novel, Graves turns the narration over to Claudius, who tells his own story, as he becomes a historian in his own right, survives the sieges of Augustus, Tiberius, and Caligula, and ultimately ascends the throne. Scandal seemed to follow Pier Paolo Pasolini, even to the grave some say. Ragazzi di Vita is no different. Set in post-war Italy, the novel follows Riccetto and his gang through their tumultuous days on the streets of Rome, stealing, starving, prostituting themselves, and exposing the underbelly of Italian tradition. 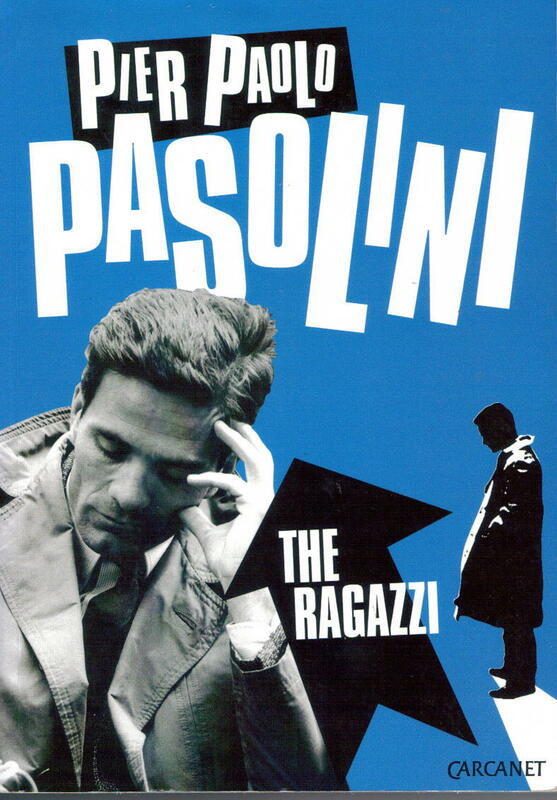 Controversial to the core, Pasolini is essential reading for any true Italophile. Oh Henry James…that master of psychological nuance and unreliable narration, who never tired of the cultural confrontation between the New World of America and the Old World of Europe. 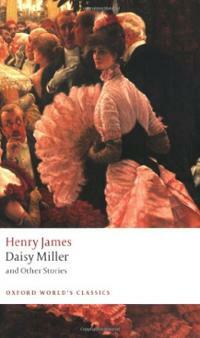 In Daisy Miller, James weaves a tale of social conventions, amorous rendezvous, and the high price of innocence. What appears to be simply a story of a young American girl in Italy is also a literary exploration of narrative style, symbolism, and characterization. Although we aren’t in the habit of recommending travel guides, this one makes it onto our list. Hofmann brings the city to life by exploring its hidden cracks and crevices. He honors the minutiae and invisible staples of Roman existence –the stray cats that wander the streets and the women who care for them, the hushed secrets of Vatican life, and eccentricities of politics. This book is an ode to noticing, and for that, we give it two thumbs up.